Tech N9ne’s album Special Effects is out now and here goes his video for On The Bible featuring T.I. and Zuse. Hustle Gang’s T.I., Young Dro, Yung Booke, Spodee and Shad Da God link up for the visuals to “I Do The Most”. The King is back. T.I. returns with a new album, ‘Paperwork’ and delivers the music video for track number 1 called “King”. T.I. is back with his Hustle Gang for the sequel to their G.D.O.D. mixtape. This one features the likes of Meek Mill, Yo Gotti, Troy Ave, Rich Homie Quan, Problem and more. 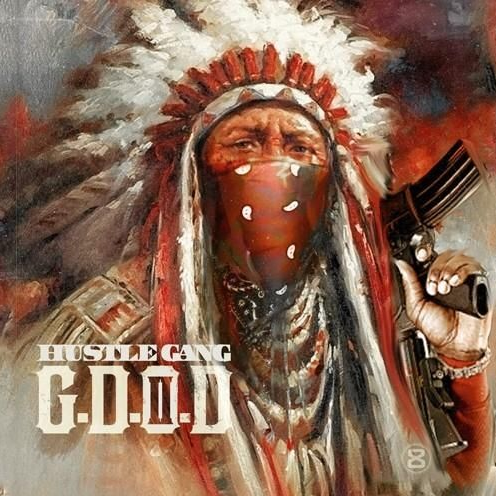 Check out the Hustle Gang ‘G.D.O.D. 2′ tracklist and stream below. T.I. 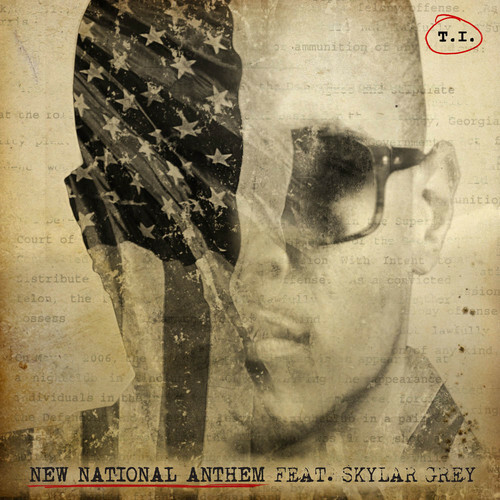 and Skylar Grey release their “New National Anthem” where Tip speaks about injustices in America.